Just in case you missed this amazing story this week it's worth repeating. 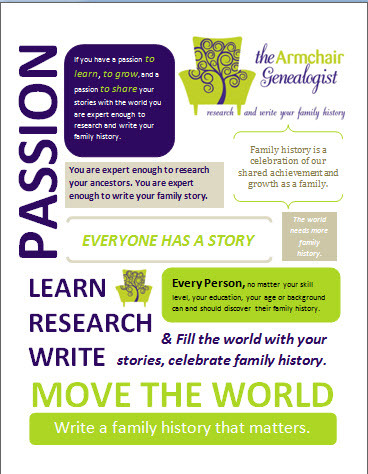 It's these kinds of stories that motivate us in this passion of genealogy. This story for me just establishes how important it is to put yourself out there and hope people will one day respond to your queries. Megan always is such a shining example for us all, read her article Letter to Ireland- Answered 28 Years Later by Megan Smolenyak at Huffington Post. I learned a few new resources this week in the #genchat "Researching Women." 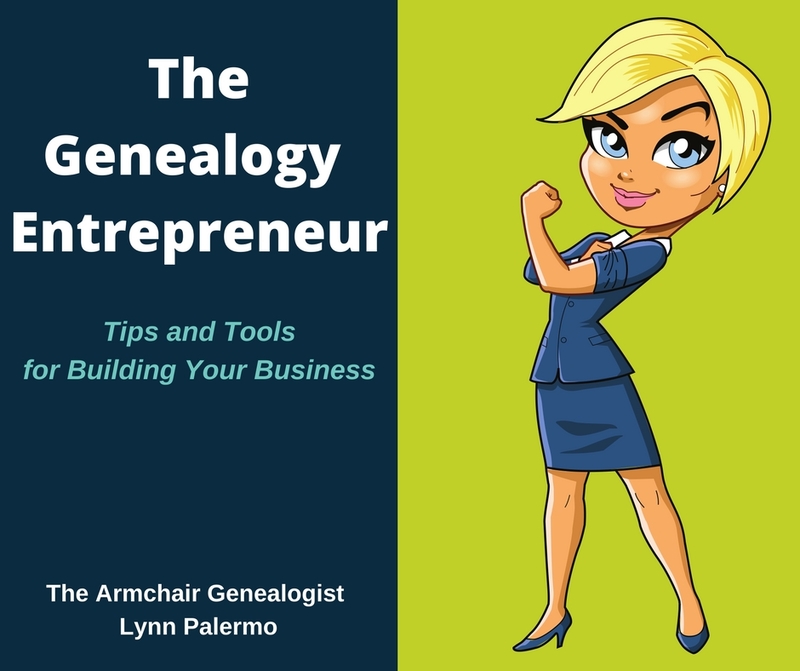 We talked finding our females ancestors and we had a few unexpected guests in Megan Smolenyak, Lisa Alzo and Gena Philibert Ortega, all of which offered great resources to share. You can read all the interactions at Jen Baldwin's Storify page. I received an email this week telling me that in honour of the upcoming St.Patrick's Day you can obtain 100 free search page results over at RootsIreland.ie. Be sure to take advantage of this great offer. I've already started using mine. You still have to purchase credits to obtain the document. Carolyn L. Barkley shares a nice list of Canadian resources Across Our Northern Border on the GenealogyandFamilyHistory.com. I hope Carolyn enjoys her stay this summer in Fergus, Ontario. 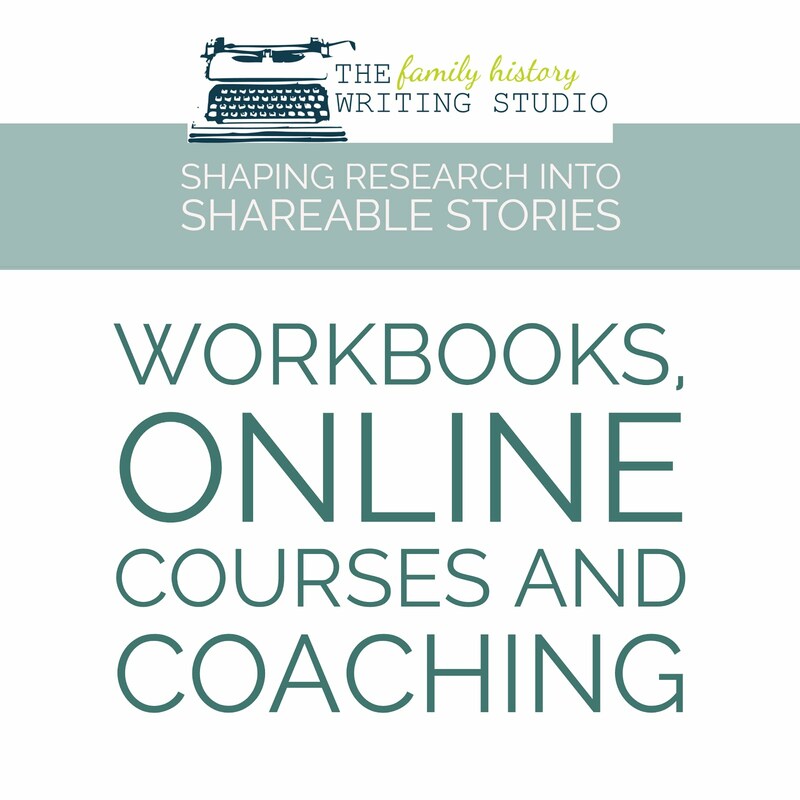 Michele at Ancestoring's Ask a Genealogist answers the question: How do you come up with all that background information when writing a bio? in this blog post Grits Without Salt. There are few good social history links in this article from Upfront with NGS, How fast could you travel across the U.S. in the 1800's? by Diane Richard. 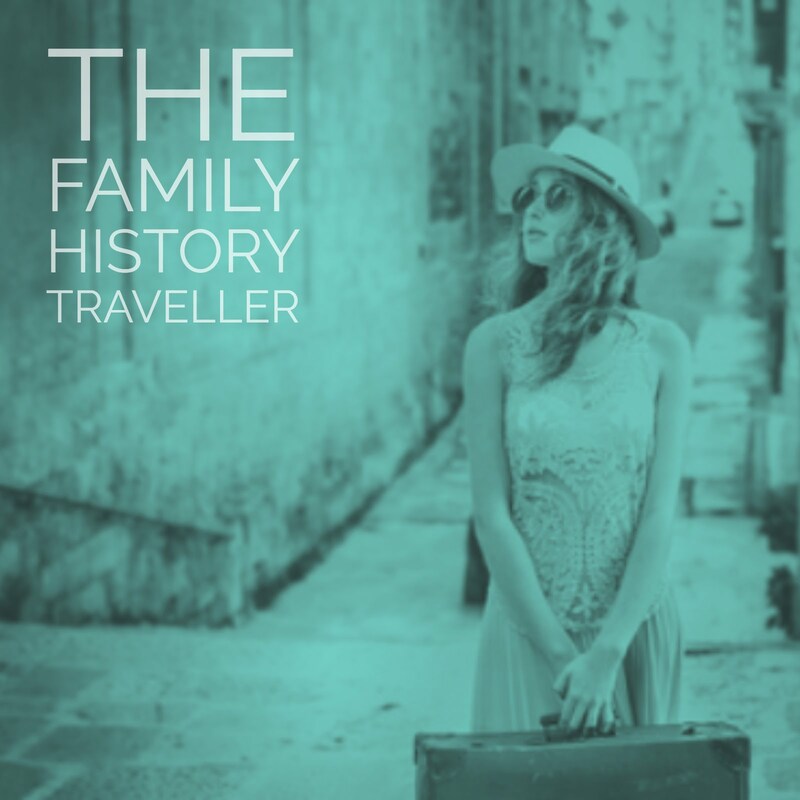 Janice Hardy at The Other Side of the Story writes a thought provoking post that I think some of you struggling to write your family stories could relate to, read Why Some Books Are Harder to Write Than Others. 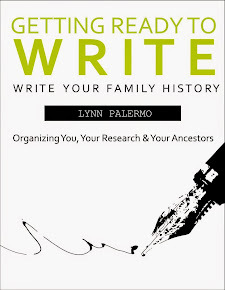 I've often felt that historical fiction has a place in helping you to put some perspective in writing family history stories. Diane Richard at UpFront with NGS agrees, read Historical Fiction often involves a LOT of history and genealogy research! The Fearful Freelancer: Getting Over Your Self-Promotion Phobia by Kristen Fischer at Freelance Switch. Please welcome Janet and her new blog Finding Family to our online blogging community. I came to know Janet through The Family History Writing Challenge. In fact Janet used the opportunity to start her blog. Janet is a wonderful writer with a some wonderful stories to share. Please be sure to stop by her blog and say hi! This week I have a book that might interest some of you. Licking the Spoon: A Memoir of Food, Family, and Identity by Candace Walsh sounds like a interesting book combining family history with cooking, food and her own identity. There is a very nice review of it Lambda Literary. You can find the book on Amazon. 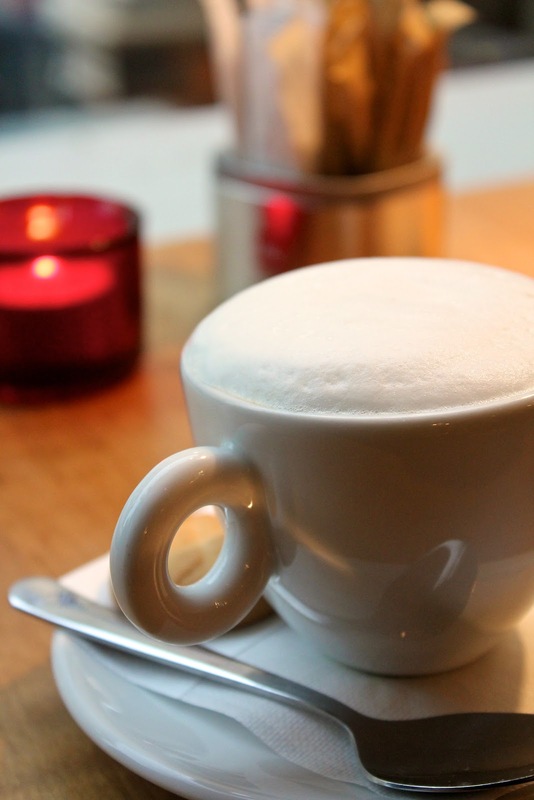 Podcasts and Digital Magazines- I've added a new item to Monday Morning Mentions. We will capture all the latest in podcasts, digital magazines and the like right here. The March issue of the free Irish Lives Remembered digital magazine is now out. This one is always a treat for me. The Two Genealogy Guys offers us this week a variety of reviews and news in Episode #248 for March 3, 2013. 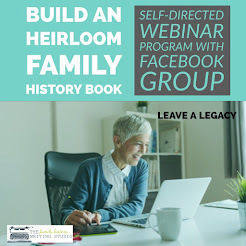 The Webinar Watch - Each week we will list upcoming webinars mostly in genealogy, but occasionally I come across one for writing or social media I think is beneficial, I'll be sure to share it here. Will also add hangouts to the list. Back to Your Roots: Planning a Successful Heritage Research Trip presented by Lisa Alzo and hosted by the Illinois State Genealogical Society. Tuesday March 12th. loc.gov: Using Our Nation's Library Online presented by Laura Prescott hosted by Friends of the National Archives. Tuesday Mar 12th. Breaking Down Your Irish and Scottish Brick Walls with The New Poor Law Records of Scotland presented by by Judith Eccles Wight hosted by Legacy Family Tree. Wednesday March 13th. British and Irish Genealogy blog offers lots of goodies, This week brings Genealogy News for Mar 8th. And Jana Last lists some favorites on Follow Friday -- Fab Finds for Mar 8th 2013 by Jana Last on Jana's Genealogy and Family History Blog. Here's a new round-up to follow, Two Nerdy History Girls offers us a weekly round-up. I think you'll find them fascinating. This week's Breakfast Links: Week of February 25th.